The Schipperke originated in Belgium, and its name is Flemish for “little captain of the boat.” It earned this fanciful moniker in its days as guard dog aboard canal barges. 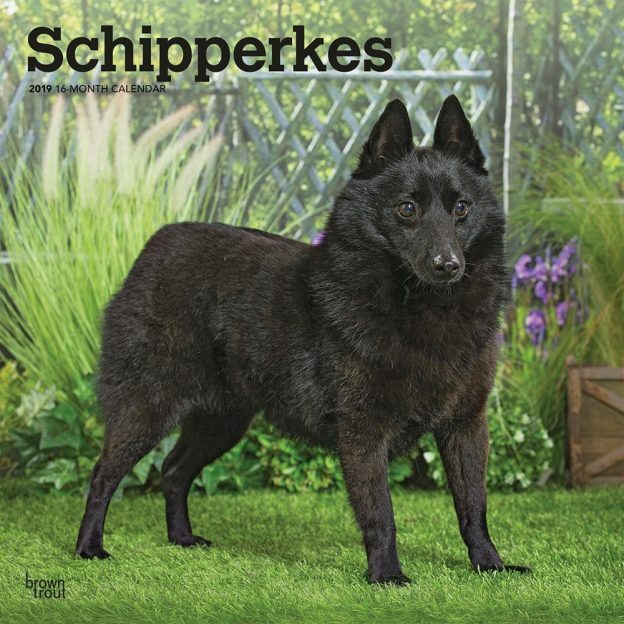 Clever and quick moving, the bold, playful Schipperke doesn’t let its diminutive size stand in its way. Schipperkes are very loyal to their families, and they have a special affection for children. This wonderful Schipperkes square wall calendar salutes these little canine skippers. This calendar includes a free download of the DogDays™ app for the smartphone and tablet, which grants access to the world’s most captivating dog photos and backgrounds, fun puzzles, and a calendar featuring your favorite furry friends. This entry was posted in Calendar Showcase, Dog Breed on April 13, 2019 by dogdaysapp. The Schnauzer is a robust, sturdy dog. This German breed dates back to at least the 15th century. Perhaps charmed by their rugged yet dignified look, many master painters have included Schnauzers in their works. Schnauzers are intelligent and reliable. They make excellent watchdogs and are great companions known for their love and devotion. 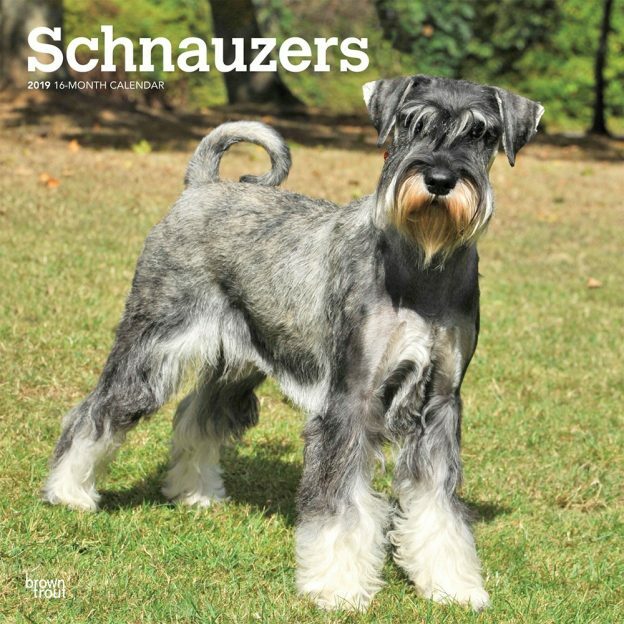 This international version square wall calendar features only Schnauzers with uncropped ears. This calendar includes a free download of the DogDays™ app for the smartphone and tablet, which grants access to the world’s most captivating dog photos and backgrounds, fun puzzles, and a calendar featuring your favorite furry friends. Before adult Chihuahuas were their already diminutive selves, they were once even smaller Chihuahua puppies. 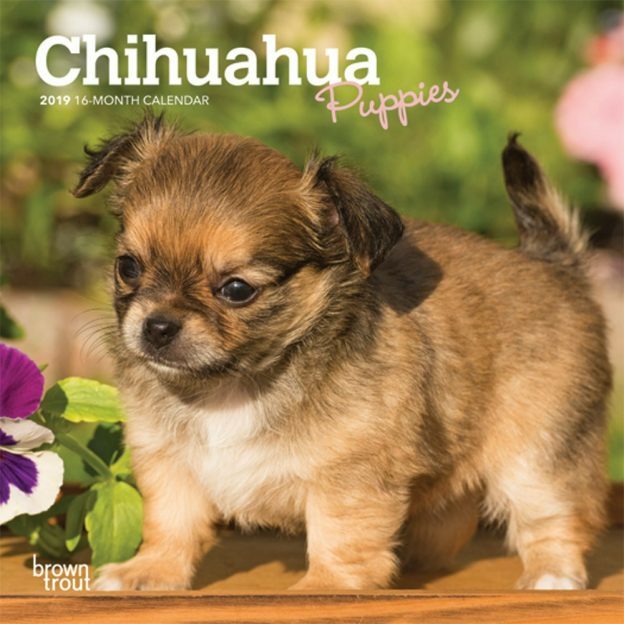 As obvious as that seems, one can still wonder at the small, adorable puppies featured in this Chihuahua Puppies mini calendar. This calendar includes a free download of the DogDays™ app for the smartphone and tablet, which grants access to the world’s most captivating dog photos and backgrounds, fun puzzles, and a calendar featuring your favorite furry friends. This entry was posted in Calendar Showcase, Dog Breed on April 12, 2019 by dogdaysapp. Often recognized as the “Snoopy” dogs, Beagles have soulful eyes that match their gentle, affectionate nature. They love to explore and play, they are compelled to follow a scent until they find its source. Lovable, clever, and curious, they make great companions for any dog lover. 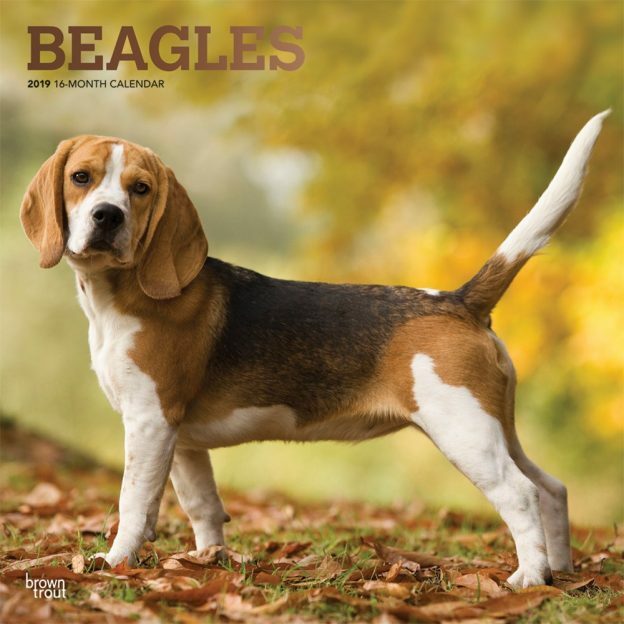 Display your devotion to these kind-hearted dogs with this Beagles wall calendar. This calendar includes a free download of the DogDays™ app for the smartphone and tablet, which grants access to the world’s most captivating dog photos and backgrounds, fun puzzles, and a calendar featuring your favorite furry friends. Very energetic, maybe a little clumsy, but absolutely adorable, Black Labrador Retriever puppies play and play until they—or more likely you—are worn out. These dogs are very easy to train, and will mature into patient, loving, and faithful friends. 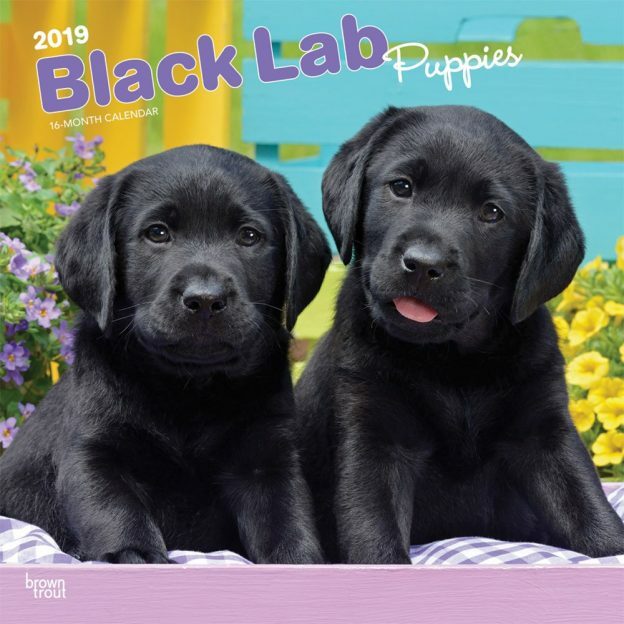 Black Lab pups are up to all kinds of tricks in this heartwarming square wall calendar. This calendar includes a free download of the DogDays™ app for the smartphone and tablet, which grants access to the world’s most captivating dog photos and backgrounds, fun puzzles, and a calendar featuring your favorite furry friends. This entry was posted in Calendar Showcase, Dog Breed on April 11, 2019 by dogdaysapp. A good-natured, loving companion, the Border Terrier was originally bred to hunt foxes that preyed on livestock. These bold, hardy, rough-coated dogs still make fine farmhands, and their affectionate nature also makes them extraordinary companions. They are easily trained, and they adore children. 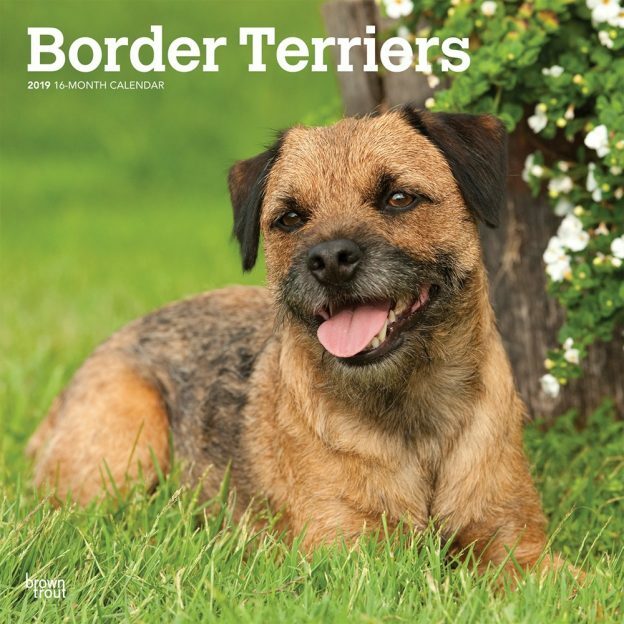 Border Terrier fans will appreciate this charming square wall calendar. This calendar includes a free download of the DogDays™ app for the smartphone and tablet, which grants access to the world’s most captivating dog photos and backgrounds, fun puzzles, and a calendar featuring your favorite furry friends. Cavalier King Charles Spaniel puppies have an exceptionally cheerful disposition, just as they will when they mature. These cute, sleepy-eyed pups play a lot. They will grow up to be loving dogs, and they will keep this same lively spirit. 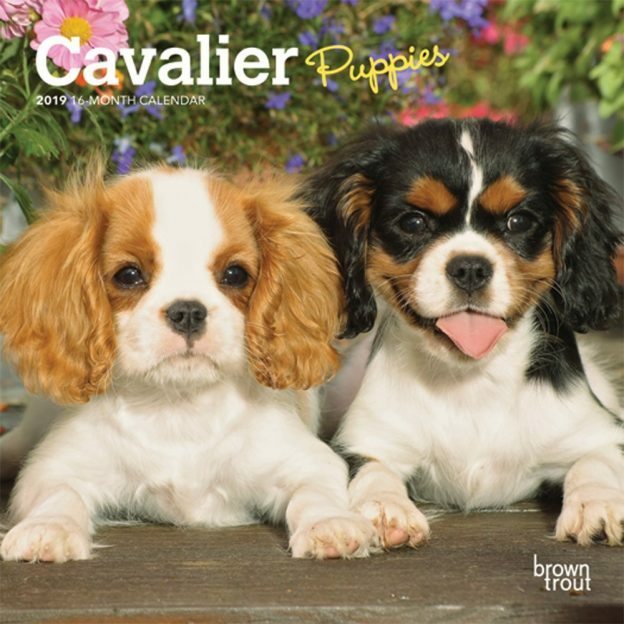 Those who love the elegant CKC Spaniel are sure to adore the darling puppies in this mini wall calendar. This calendar includes a free download of the DogDays™ app for the smartphone and tablet, which grants access to the world’s most captivating dog photos and backgrounds, fun puzzles, and a calendar featuring your favorite furry friends. This entry was posted in Calendar Showcase, Dog Breed on April 10, 2019 by dogdaysapp. Australian Shepherds are known to be intelligent, alert, hardworking, and devoted dogs. 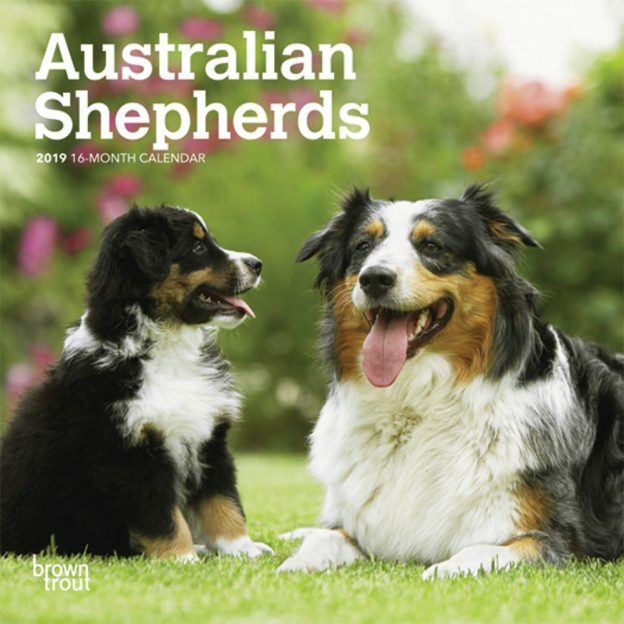 The range of coat colors within this attentive and animated dog breed is very wide, and this mini wall calendar shows a delightful sampling of Australian Shepherds. This calendar includes a free download of the DogDays™ app for the smartphone and tablet, which grants access to the world’s most captivating dog photos and backgrounds, fun puzzles, and a calendar featuring your favorite furry friends. The imposing size of the Newfoundland belies its calm temperament. Dignified and gentle, these dogs thrive on human contact. Webbed feet, a water-resistant coat, and a rudder-like tail make Newfoundlands excellent swimmers. 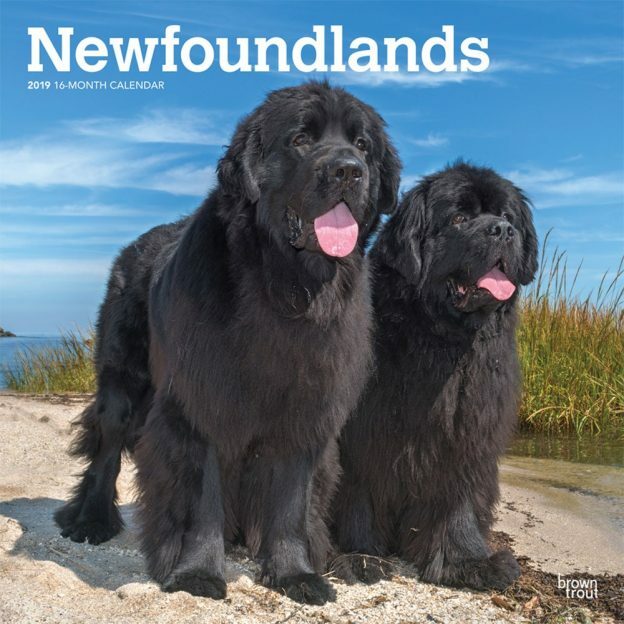 This square wall calendar honors the noble Newfoundland. This calendar includes a free download of the DogDays™ app for the smartphone and tablet, which grants access to the world’s most captivating dog photos and backgrounds, fun puzzles, and a calendar featuring your favorite furry friends.